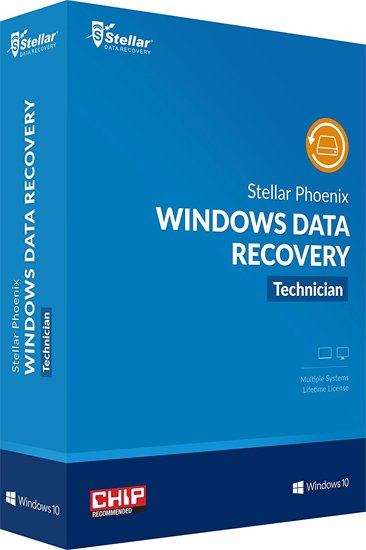 Stellar Phoenix Windows Data Recovery is a complete solution to recover lost data from your hard disks and removable drives. It is a complete solution for all your data loss problems. The powerful scan engine of the software does a thorough scan of the selected storage device, shows a preview of files found during the scanning process and finally saves them to specified destination. Separate options to recover documents, folders, mails or multimedia files from the storage media is also available. 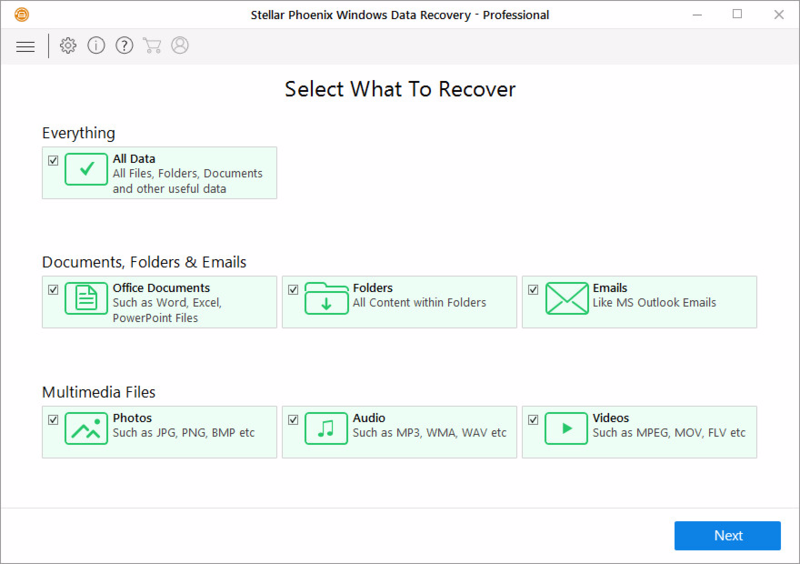 Stellar Phoenix Windows Data Recovery allows you to save scan information to resume recovery process from the same point, at a later stage. It also has an option to create an image of a complete hard drive or volume/partition on the drive. This image file can be used to recover lost data even when the actual hard drive is not available. This is very helpful, in case there is a probability of hard drive failure during the recovery process or the drive has lot of bad sectors. Listed below are some of the new and key features of the product.